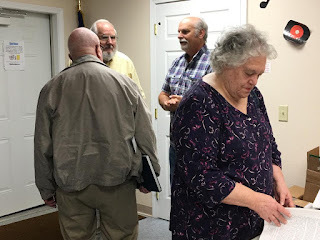 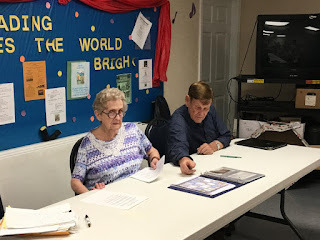 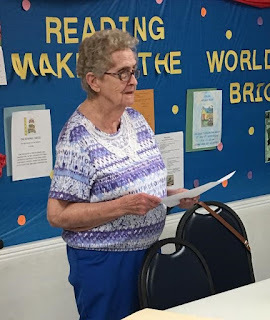 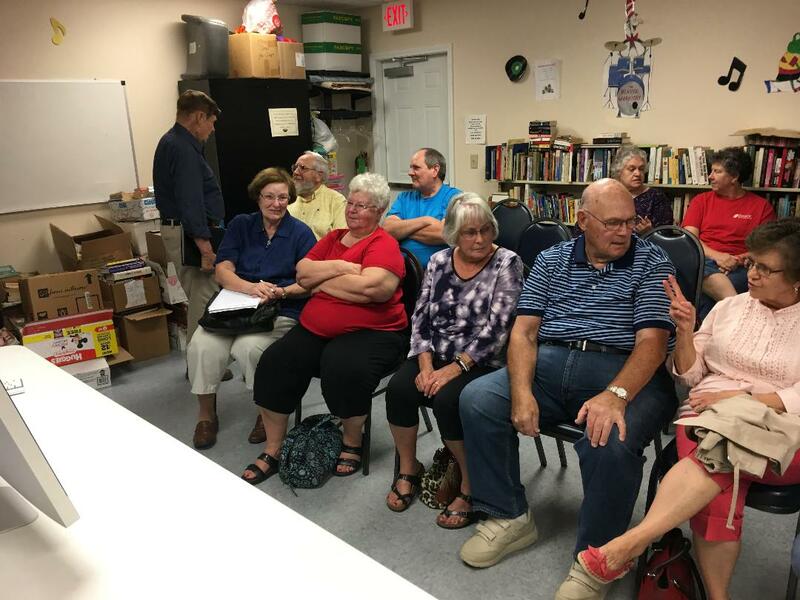 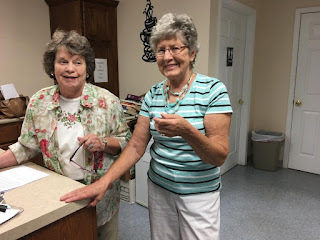 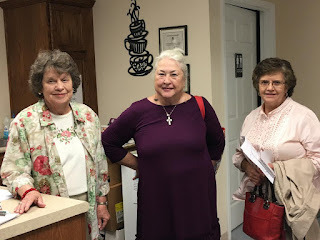 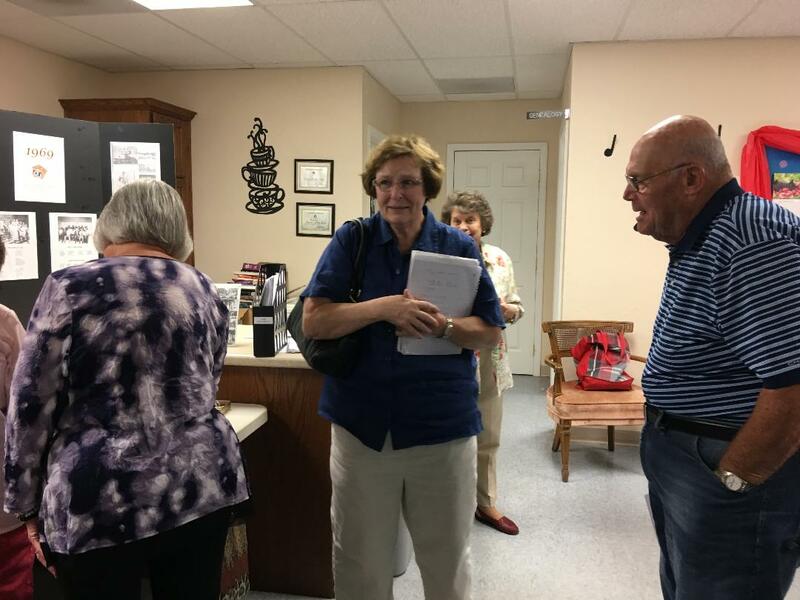 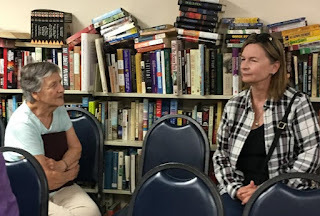 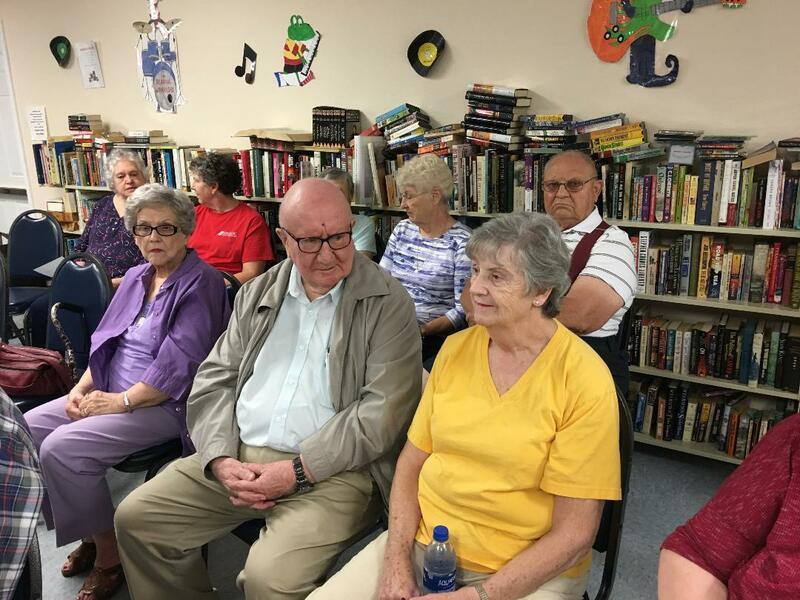 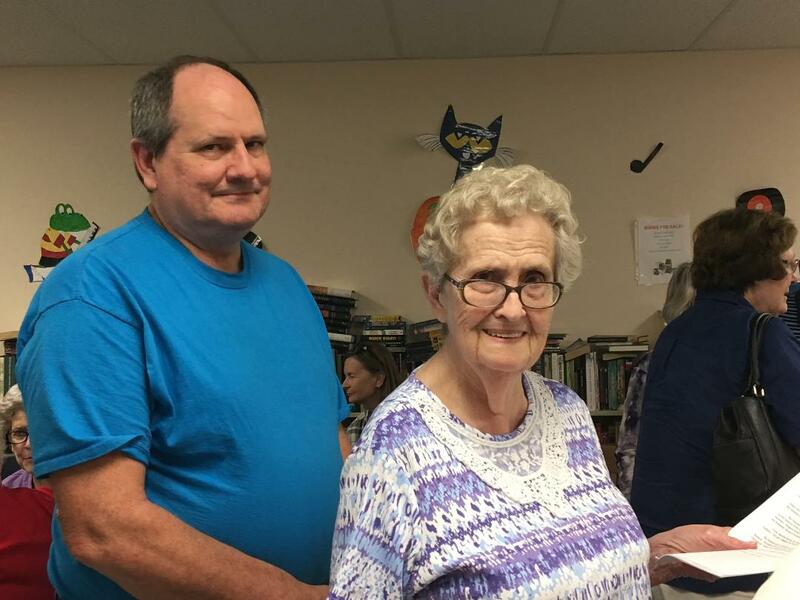 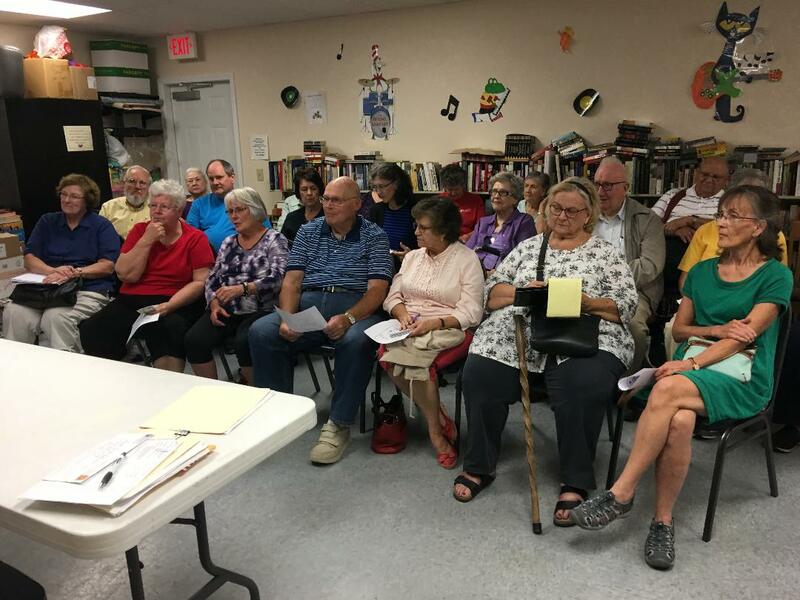 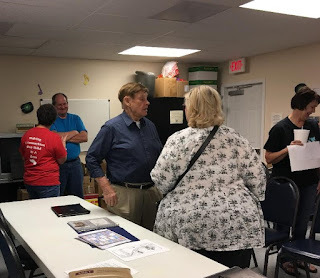 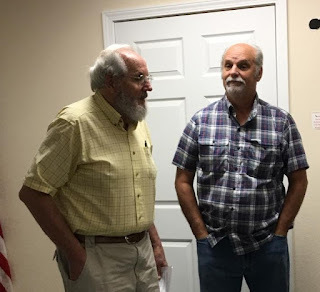 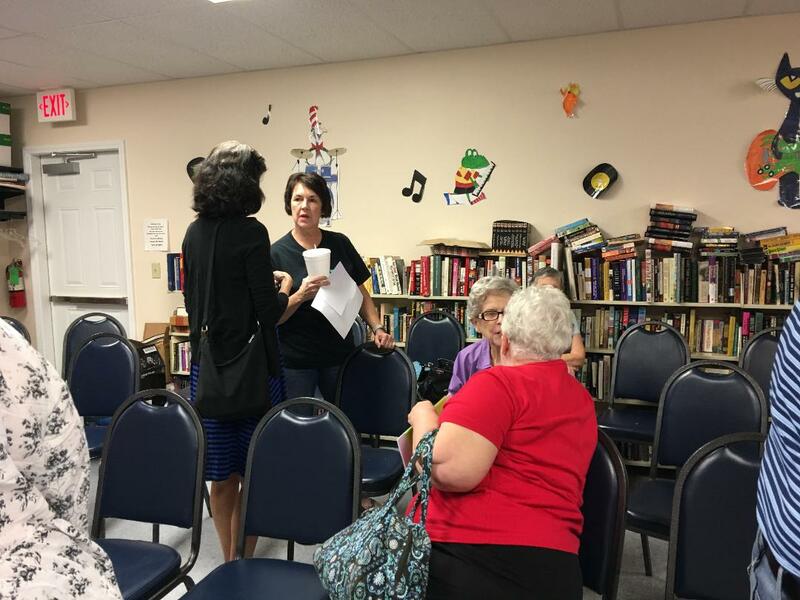 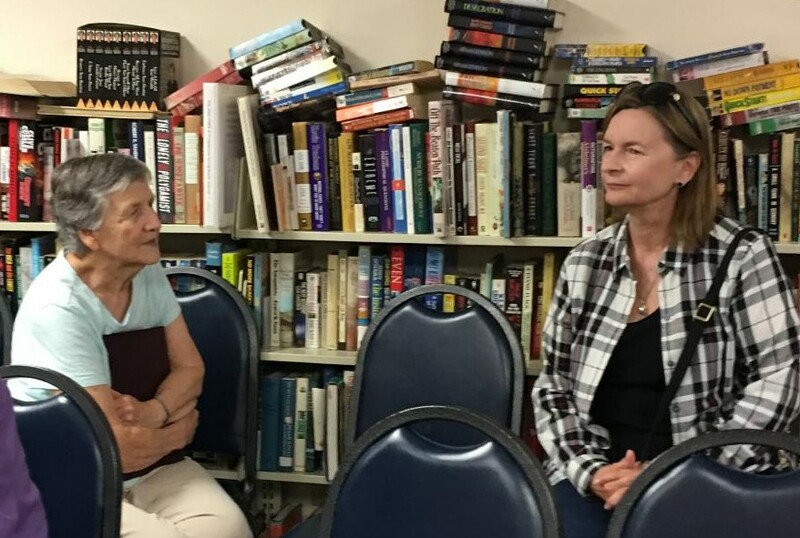 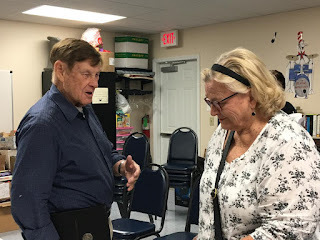 The Scott County Historical & Genealogy Society met Tuesday, September 18, 2018 in the meeting room of the Riverside Regional Library, 44 N. Winchester, (HWY 61), Benton, MO. 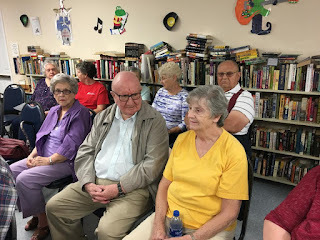 Larry Braun, photographer, gave a presentation on "The Towns and Communities of Scott County, MO. 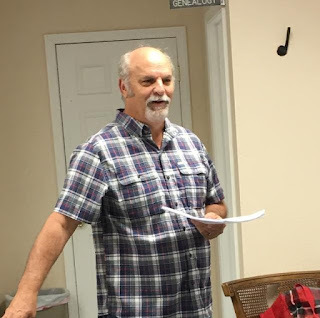 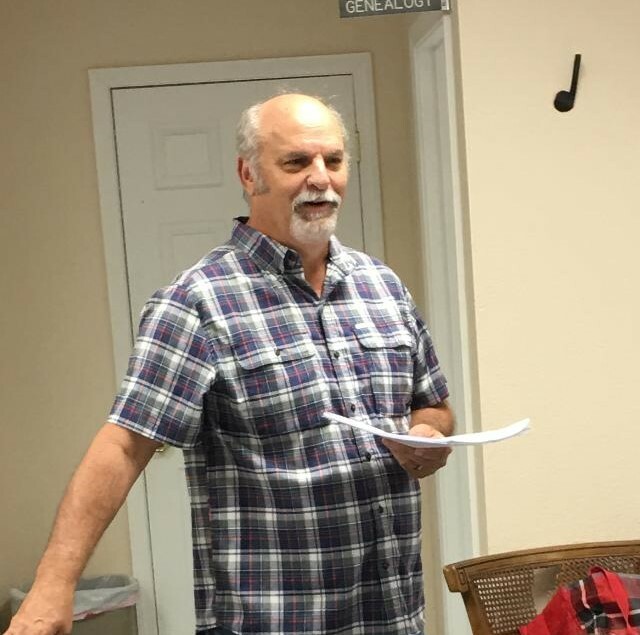 His presentation included pictures and short history of each town or community. The presentation was enjoyed by all guests and members who attended (28). and history of the "Towns and Communities of Scott County, MO.